Run by Deepak Morris, Rhapsody Theatre is known for its brilliance in English productions. However, the best part is, they particularly train students who are aiming to sit for the Trinity Guildhall of London examinations. They put a great deal of effort in grooming individual’s acting, speech and communication skills. So take these classes seriously; plus they're free of cost. Besides that, Rhapsody Theatre also helps you bag an onstage role in amateur plays, movies and television series. 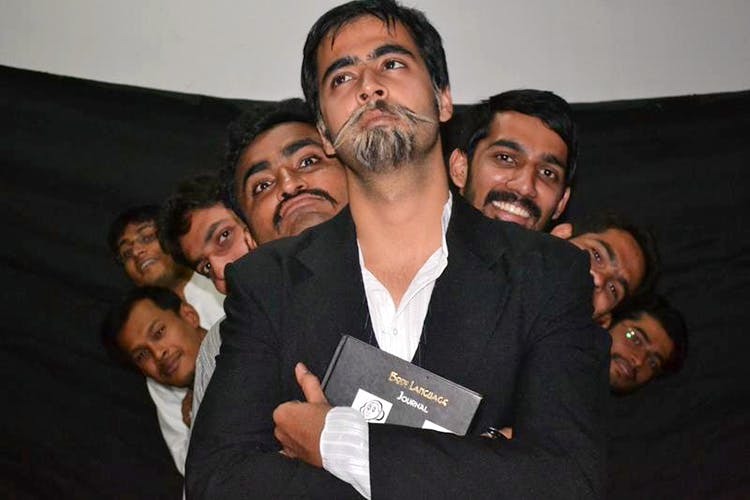 At Natak Company, they believe in producing plays that are honest, contemporary and appeal to the masses. The crew is extremely young and is a powerhouse of talent. They are bold. They love to experiment. And, they are not afraid of letting their voices heard. Join their group if theatre means more than just a hobby to you and you'll learn everything for free.